On August 23rd, 1988 only minor changes occurred. Although there were only minor changes with the exterior, interior, and engine, it almost took on an appearance of a whole different model. The top of the line model, known as the Ultima Turbo, shared the same engine as the Nissan Cima. 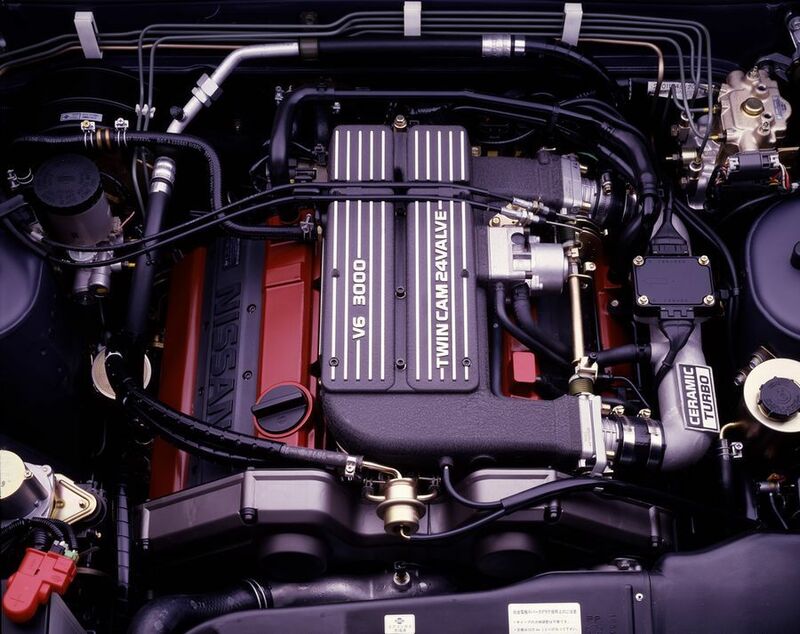 This engine, known as the VG30DET, was capable of putting out 255hp, which surpassed that of the Toyota Soarer (7MGTEU @ 232hp). Although this was great move on Nissan’s part, it was still unable to capture the interest of the public. 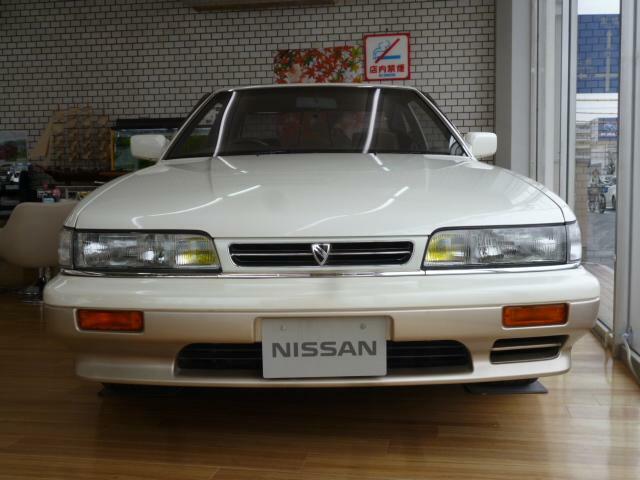 The Toyota Soarer would still prove victorious in sales. 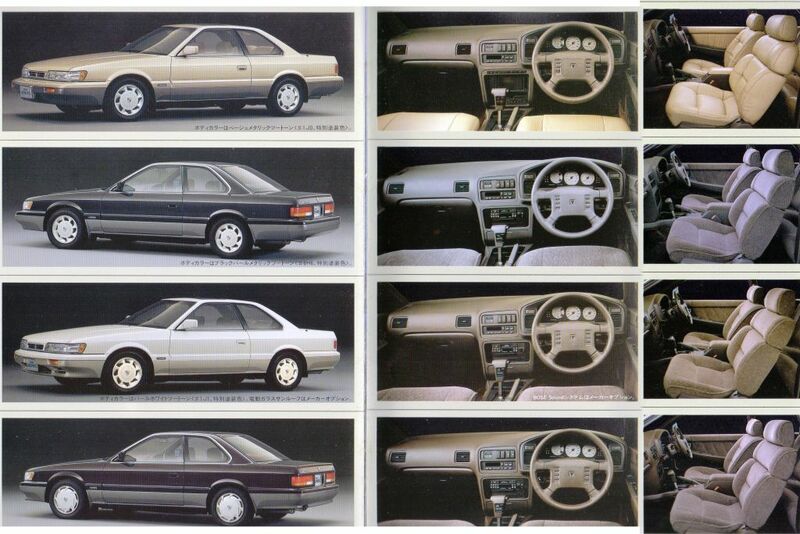 The Nissan leopard was the base for the US Infiniti M30. While the Q45 was being made, Nissan wanted to have another car for the first line up. That car was the leopard transformed to M30. Additionally, while this later term F31 is a mid generation upgrade, it did not just have headlight, bumper and tail light changes. 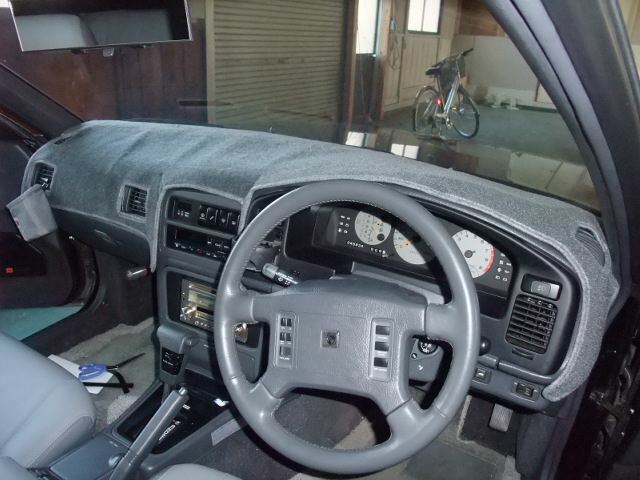 The Dash was changed too. 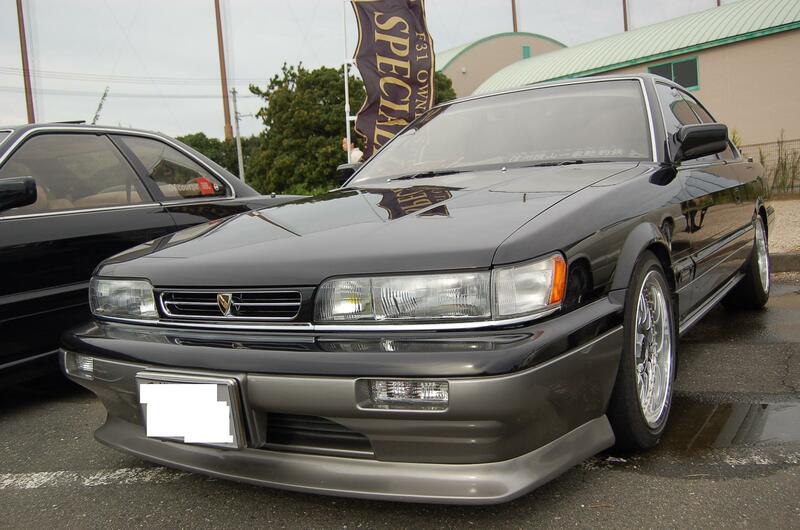 Essentially, I consider the later term or Kouki F31 almost a different car. There were also a few different colors, a few options for two tone. All came with 4 speed automatic transmission. The VG30DET was offered in the Ultima Turbo edition. There are differences with the front and rear bumpers. The 3.0 Ultimas have the same bumpers that are offered in the US. The lower trims levels that have the VG20DET have bumpers that are shorter. Also the bumper has a vent located on the left side of the bumper for intercooler induction. This bumper is called “Turbo bumper”. Many of us in the US did not know about this and the differences until Hirohisa and Kazuho explained it. The typical headlight and tail light changes also occurred. As you can see, the headlights are round with separate corner lamps. The tail lights were also redesigned. While the headlights and the whole front is different, the tail lights are interchangeable between the early and late models.